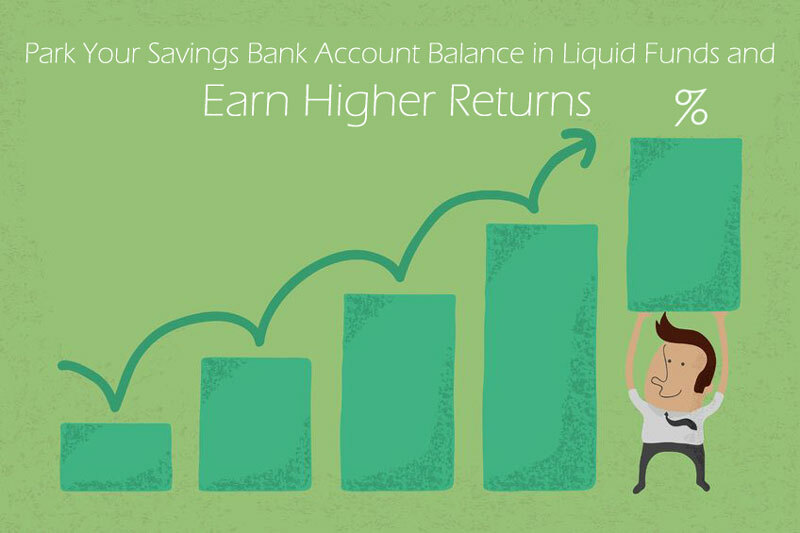 Liquid funds: A smart investment choice. While savings accounts offer an interest rate between 4-6 % p.a., liquid funds on an average provide at least 1.5% more returns on investment. 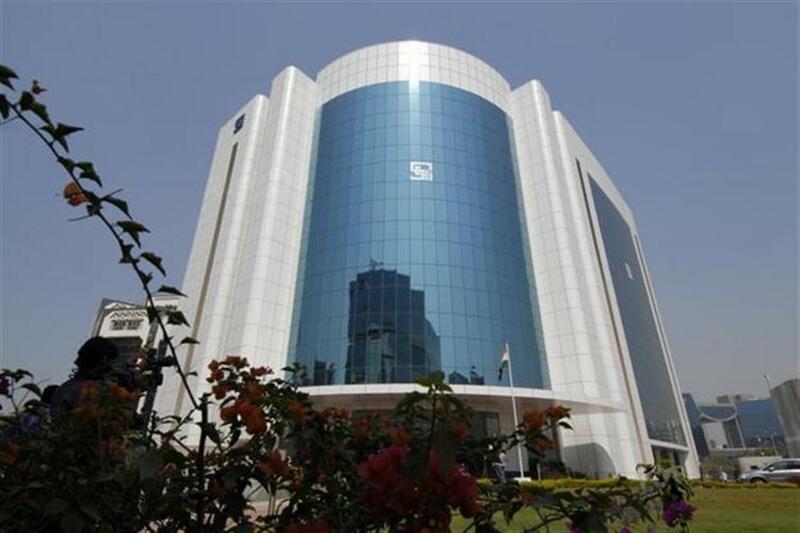 The decision is expected bring relief to PE, VC funds that have been looking for easier exit options..
BSE Mid cap index has lost steam in the past few months, thanks to the recent carnage in select mid cap stocks, those invested in the mid cap mutual fund schemes have much more to cheer. 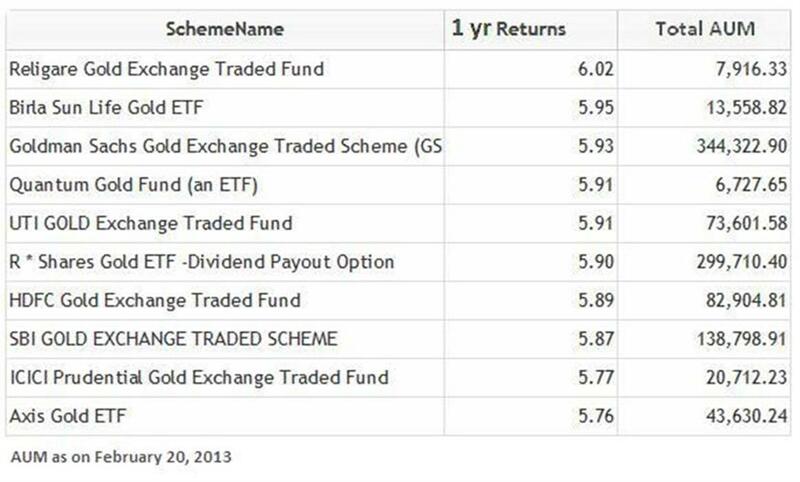 Liquid funds as a category has done better than short term bond funds in the month ended March 7. Liquid funds delivered 0.62% returns as against 0.51% returns delivered by short term bond funds..
Where to invest the surplus? 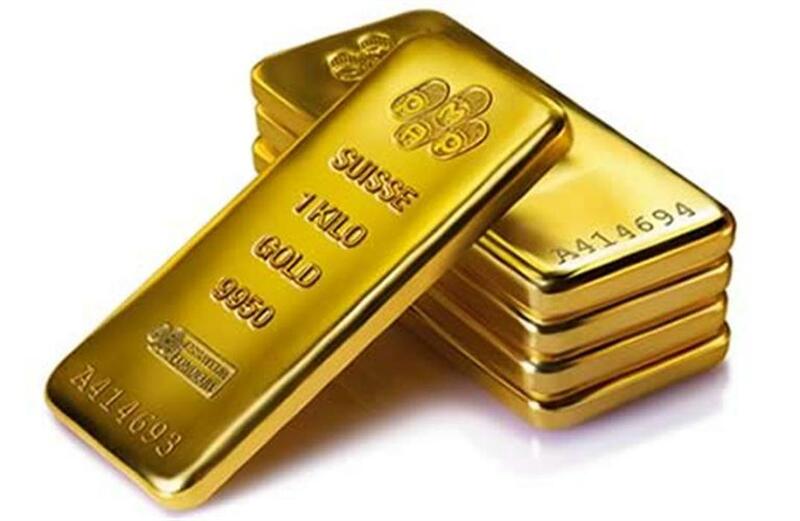 It's a first of its kind gold accumulation plan that offers the customers the unique opportunity to start accumulating physical gold using a daily price averaging methodology. 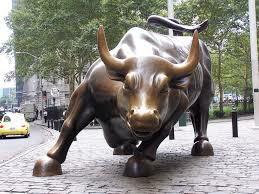 A mutual fund or exchange-traded fund (ETF) that invests primarily in gold-producing companies or gold bullion. 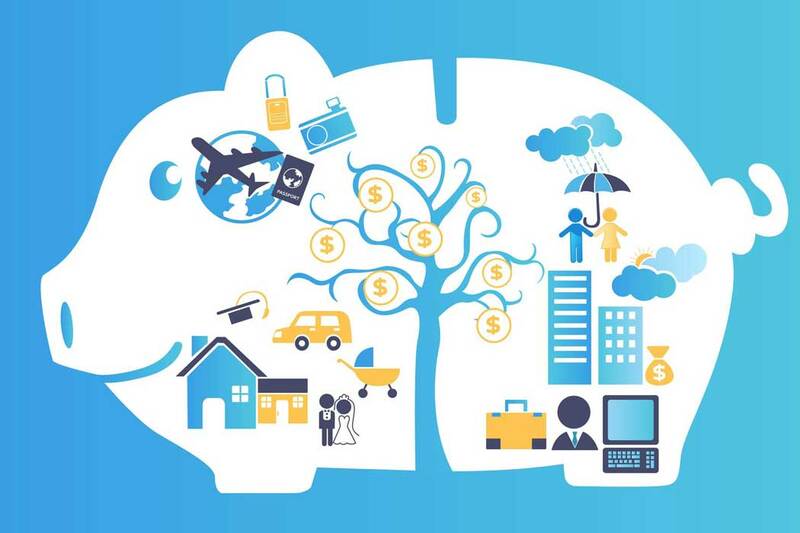 We will take you through a step-by-step approach to financial planning and investment management.